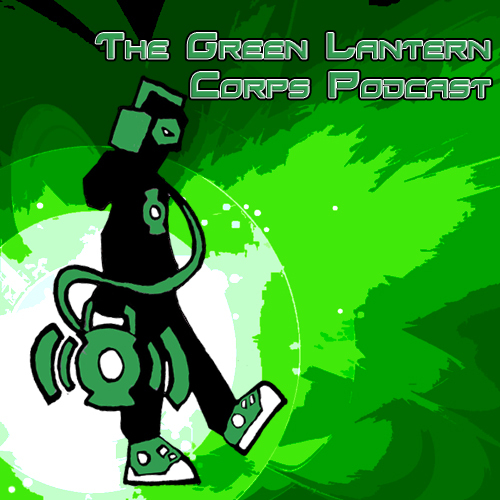 TheGreenLanternCorps.com proudly presents The Green Lantern Corps Cast, a podcast focusing on all things Green Lantern! The latest issues of Green Lanterns and Hal Jordan and the GLC are covered this week. As a special treat to you beautiful people out there, the gang will now be covering Justice League, because it features two Green Lanterns, of course. The latest news rundown including GL on the small screen and Hollywood’s opinion of the Green Lantern movie. Another great show in the tank so please enjoy the rants, raves and reviews on the TheGLC Cast!